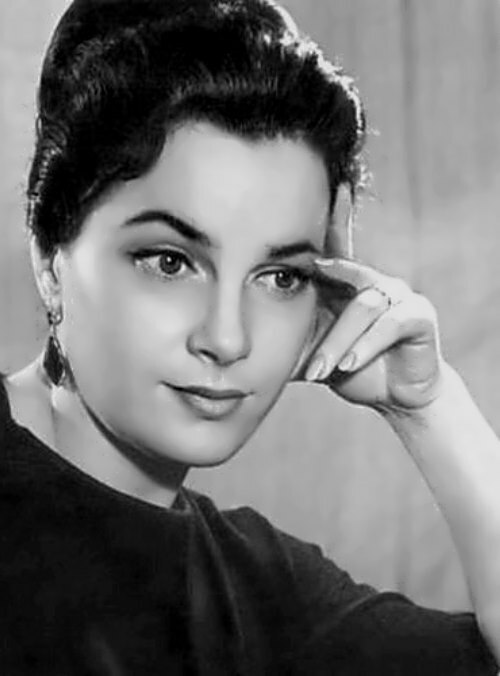 Elina Bystritskaya is a Soviet and Russian actress best known as Aksinya (Axinia) in Tikhiy Don (Quiet Flows the Don) (1957) directed by Alexander Gerasimov (epic screening of Mikhail Sholokhov’s novel). 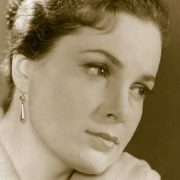 Also she is a teacher and singer, People’s Artist of the USSR (1978). 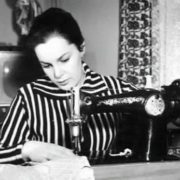 Beautiful girl was born on April 4, 1928 in Kiev, USSR. 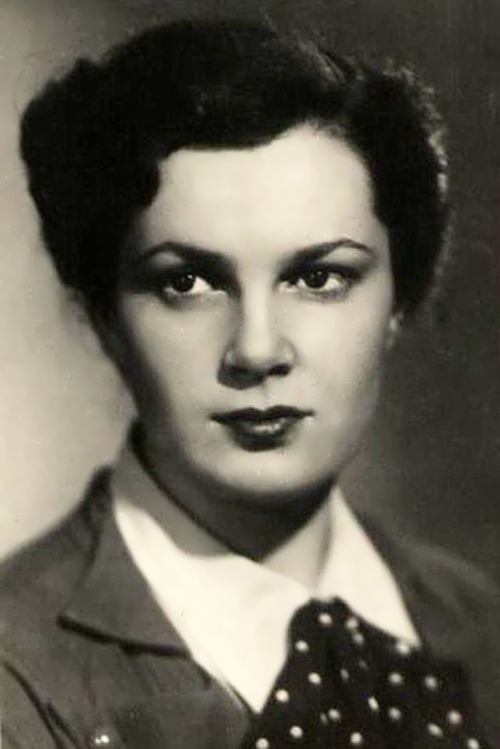 Young Elina helped her parents working as a medical nurse in a Soviet military hospital during the Second World War. 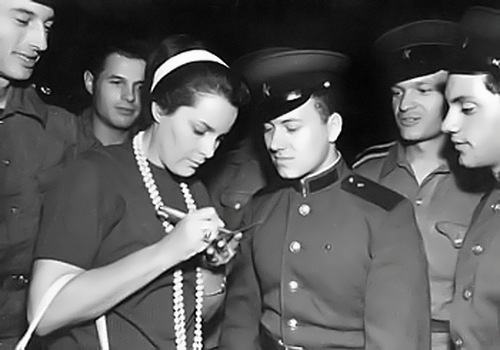 From 1944 to 1947 she studied at the Nezhin Nursing School, graduating in 1947 as gynecological nurse. 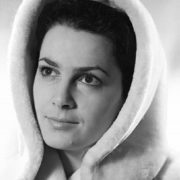 And then the future actress worked at a gynecological clinic. 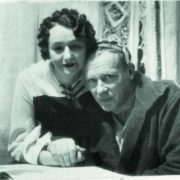 Under the pressure of her father Elina entered the Nezhinsky State Pedagogical Institute in 1947. 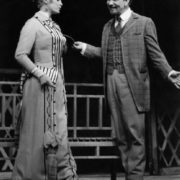 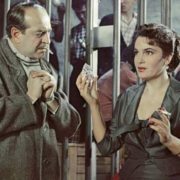 A year later she left her studies and entered the acting department at the Kiev Institute of Theater Arts. 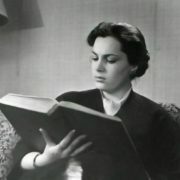 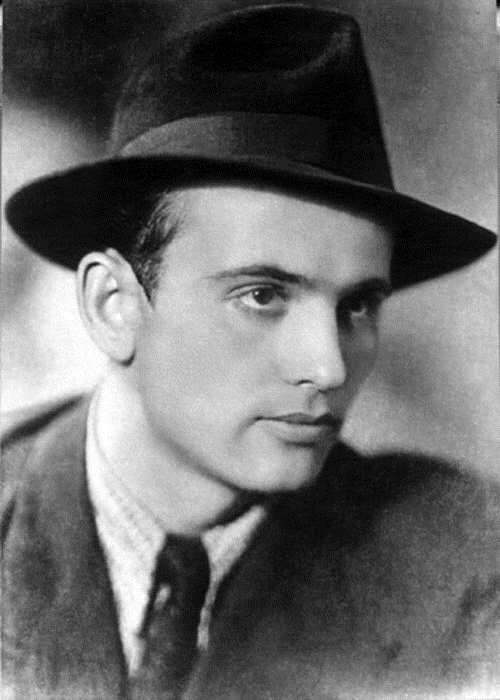 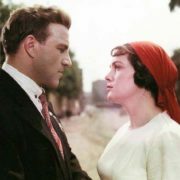 Bystritskaya became famous in the Soviet Union after the role of a doctor in the film Unfinished Novel (Neokonchennaya povest, 1956) directed by Fridrikh Ermler. 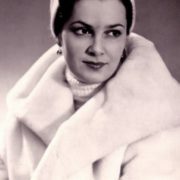 In 1955 she was acclaimed as the Best Soviet actress of the year. 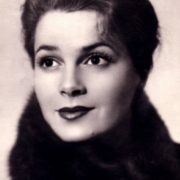 By the way, she was a member of the Soviet delegation for the Week of Soviet Film, which was held in Paris. 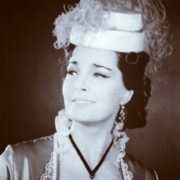 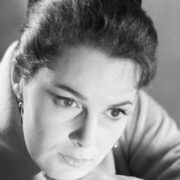 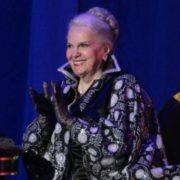 In 1958 Bystritskaya became a permanent member of the Maly Theatre troupe in Moscow. 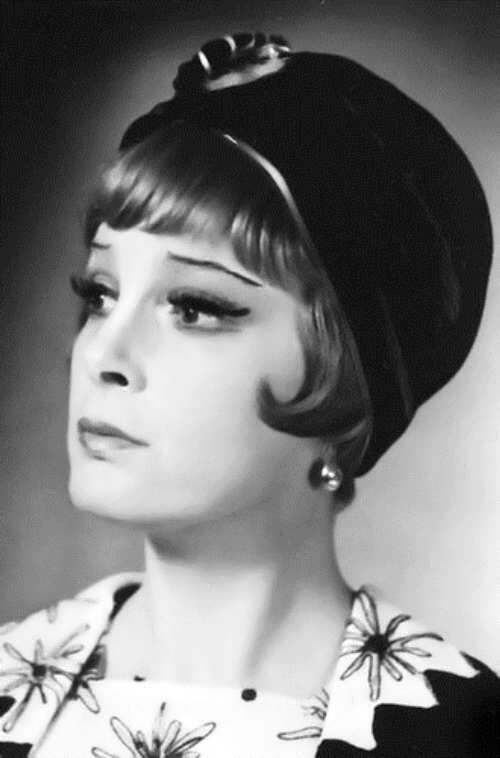 Since the late 60s the actress refused to act in films, because she considered the offered roles not serious. 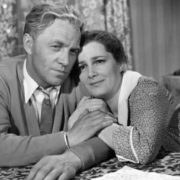 By the way, she returned to the screens in the early 90s, starring in episodic roles in perestroika films including Seven Days After the Murder, The Brave Guys and others. 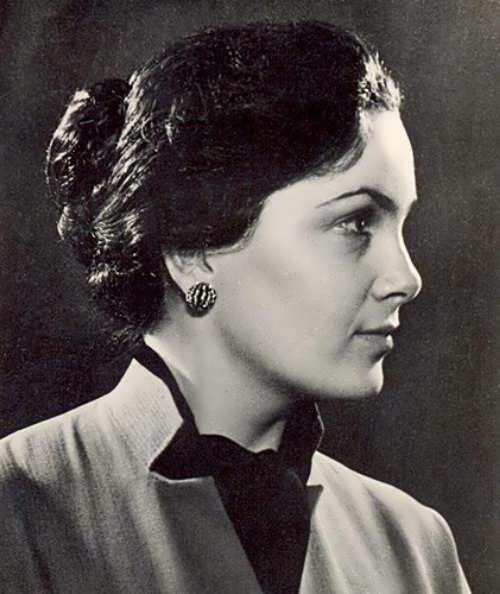 In addition to her acting profession, Bystritskaya was a president of the Soviet Gymnastics Federation. 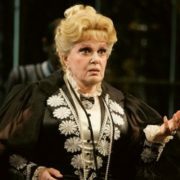 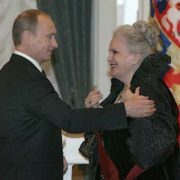 Also she taught acting at the Shchepkin School of Maly Theatre, and at the Soviet State Theatrical Institute (GITIS). 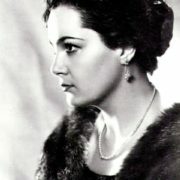 Moreover, Bystritskaya wrote the book Meetings Under the Star of Hope. 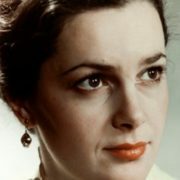 Two documentary films were devoted to the actress. 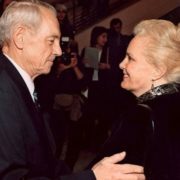 At the end of the 1960s Elina married Nikolai Kuzminsky, who worked in the Ministry of Foreign Trade. 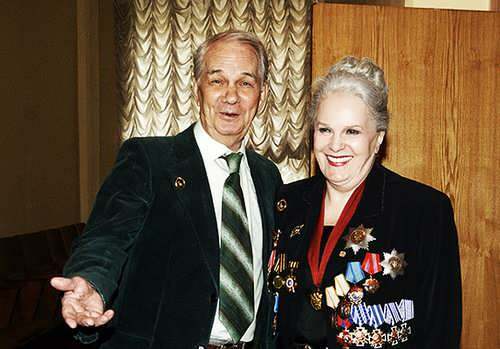 They were together for 27 years. 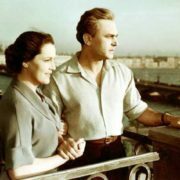 Bystritskaya doesn’t have children.